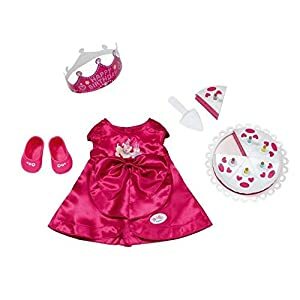 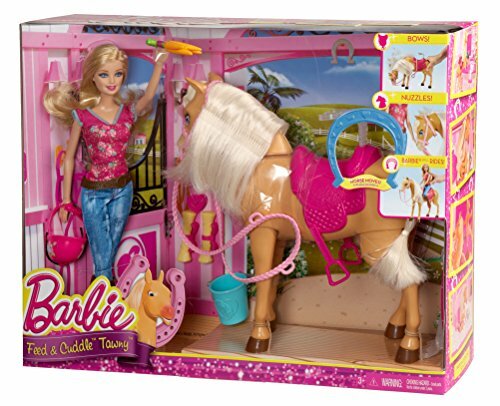 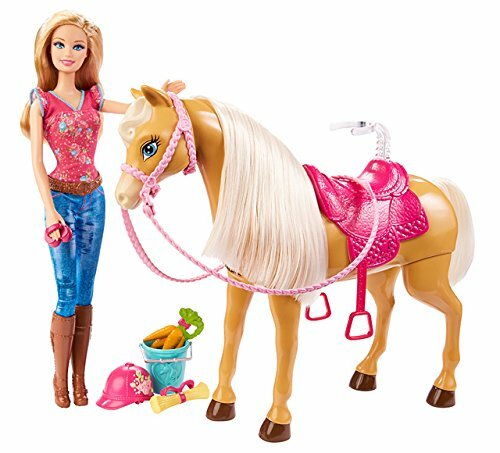 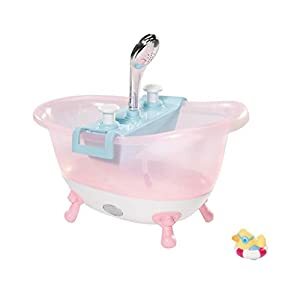 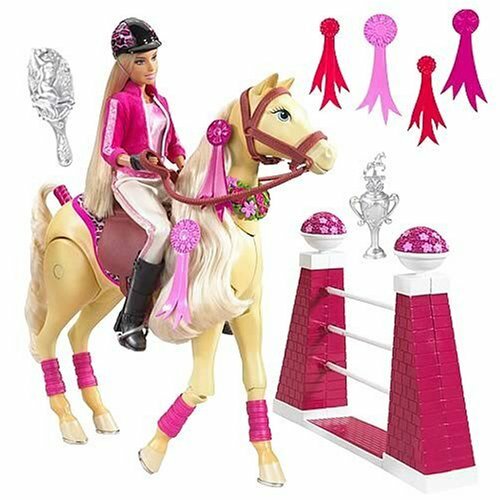 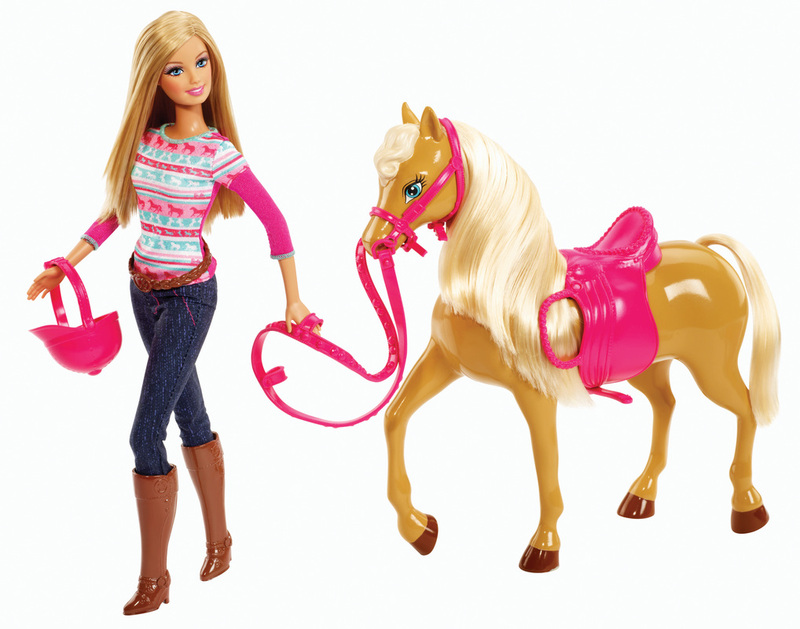 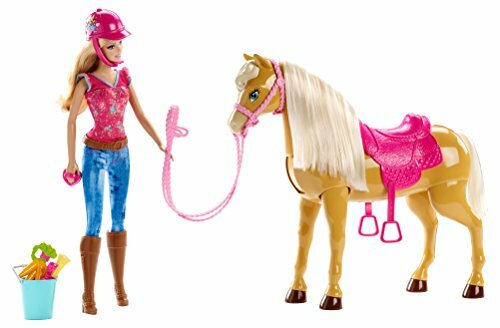 Girls will love this play sine temporethat comes with Barbie doll, Tawny horse and the perfect accessories for a day of horseback riding. 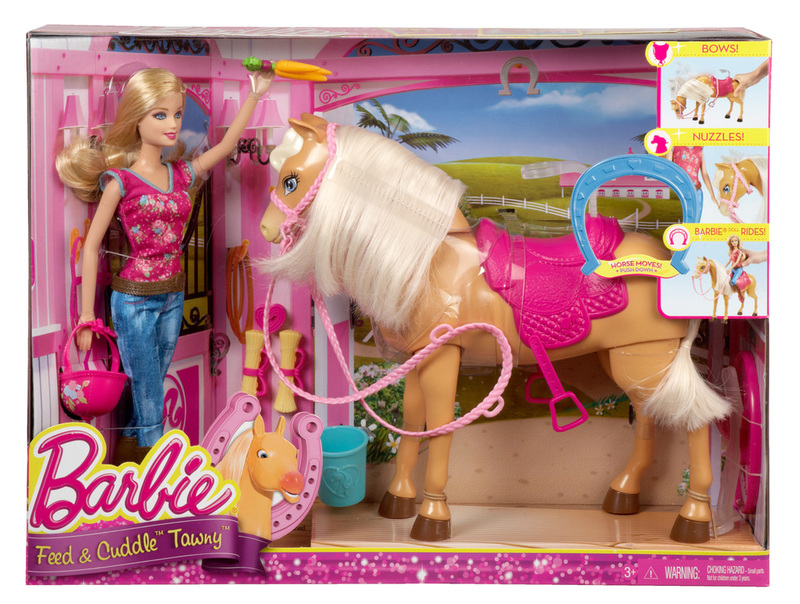 Tawny horse has a special feature that allows girls to activate nuzzling or feeding motions. 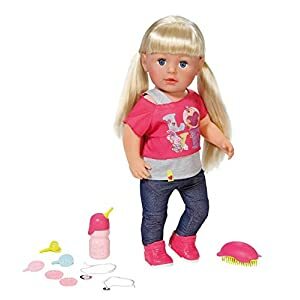 Tawny bewegt gegenseitig aufgebraucht aufgeklärt!